﻿ How to write Unified State Examination on Russian: structure of work, criteria of an assessment, algorithm of work. How to learn to write with Unified State Examination on Russian. What bathing suits for the full. The Unified State Examination in Russian is passed by all graduates of schools for obtaining the certificate about secondary education. In 2015 the structure of certification became binary: in the winter the final composition by results of which the graduate is allowed is written or it is not allowed before examination, the main part of dough about which the speech will go is given in the spring. Work consists of two sections consisting from 25 various in a form and complexity of tasks. The first 24 assume the short answer. It can be independently formulated or chosen from the offered. In the second section it is required to write the composition reasoning from 150 to 350 words. 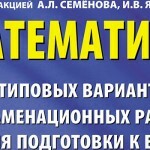 In more detail how to write the composition it is possible to read in the article "How to Write the Composition on Unified State Examination on Russian". 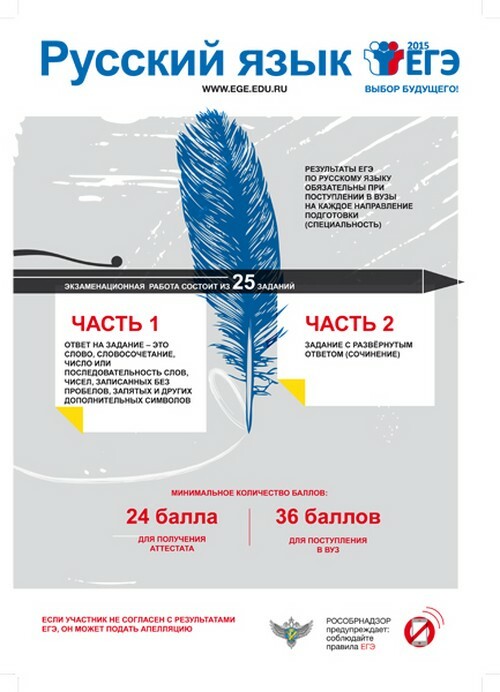 The content of work is based on the main sections of the course "Russian": speech (lexicon, spelling, punctuation, phraseology, expressiveness of the speech and language norms) and development of the speech (writing of the composition). On performance of tasks 210 minutes are given. On the first part 100 minutes (on average - 3-4 minutes on one question), on writing of the composition - 110 minutes are taken away. In 2015 the quantity of tasks and sections KIM, a format of some tasks, primary point changed. Besides, now graduates will have to show ability to work with an entry. To examine Kimami and to download tasks from Open bank of tasks it is possible on FIPI site. In work 21 tasks of a basic level (for them it is possible to get 23 points), 3 - high (their "cost" equals to 10 points), 1 task of the increased level (23 maximum primary points) are presented. Do not find too much time for tasks of group A, pass then to return. If you do not know the correct answer - note at random. There is a probability of hit. In part B watch the correct writing of the answer, check the written. When writing the composition watch logic of a narration and clearness of composition. Use only those words and designs of which you are sure. Surely re-read the text after completion of work.